Are you just about ready for a new start in life? 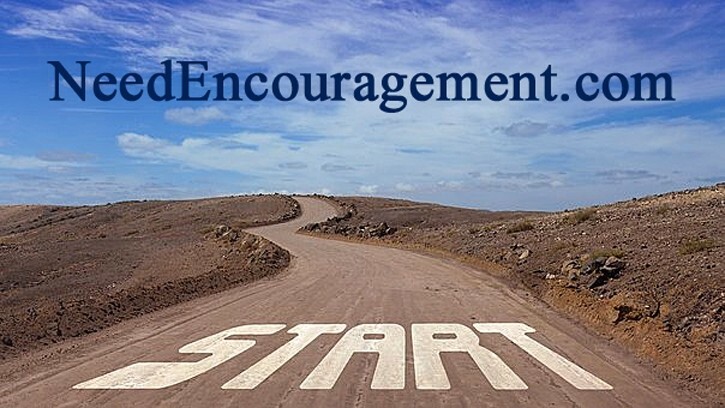 Here are some encouraging scriptures having to do with a fresh start. Please contact us if you have any questions or comments or would like some encouragement? How To Make A New Start In Life? Everyone Needs A New Start In Life! 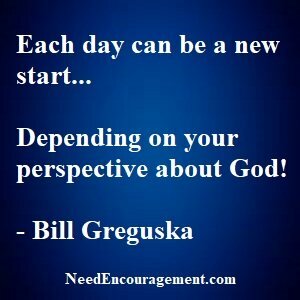 Utilize the new start God gives us every morning when we wake! What happens when you change the way you look at your life? I have lived for 58 years, I can see that I have lived many good days, yet I have made many mistakes in my life and brought much pain on to not only myself and those close to me. I am so thankful that God forgives us and gives us second chances. When we surrender our broken lives over to God, we start to live. If you want to have a prosperous new start in life, you must learn from the past. Then press on to the future! Understand life isn’t fair, but it’s still good. Getting angry with God is okay. He can take it. Burn the candles, use the nice sheets, wear the fancy lingerie. Don’t save it for a special occasion. Deal With The Past And Start A New Life! When you become born again, you confess with your mouth and believe in your heart that Jesus Christ is your Lord and Savior! It does not matter what you have done in the past. 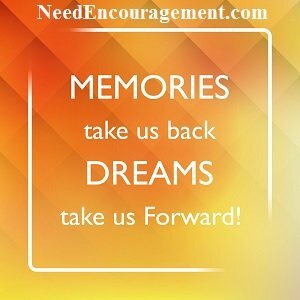 Or what you think you can do in the future, Jesus offers anyone who comes to Him for comfort and guidance.